- SELEPAS BANK-IN DUIT SILA INFO KE NOMBOR FON YANG AKAN DIBERIKAN DALAM E-MAIL . - JIKA ANDA BERADA DI KAWASAN KOTA BHARU , KAMI BOLEH HANTARKAN & TIDAK DIKENAKAN SEBARANG CAS . - JIKA ANDA BERADA DI LUAR KAWASAN KOTA BHARU , KAMI AKAN KENAKAN CAS UNTUK POSKAN BARANG ANDA . - SILA INFO BILA BARANG SUDAH SAMPAI . - JIKA BARANG TIDAK SAMPAI DALAM MASA 4 HARI BERKERJA . SILA INFO KEPADA PIHAK KAMI . - SELAMAT MEMBELI - BELAH ! ini adalah pin & boley dipakai untuk hari raya nanti...hehe.. 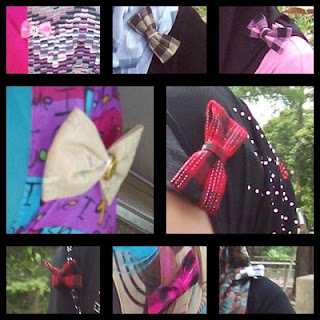 The Ribbon in this photo is from Your Beautiful Collection..Nice! They all are force to wear Ribbon since our picnic theme is " Villa Gurlz in Ribbon Friendship"
That all my Luvly friend...We all Villa Gurlz..Love them so much! We back!!!! Now enjoying our new collections..
PRICE RM 1.50, CODE 012: STAR WHITE, CODE 013= STAR PINK .CODE014=GIRAFFE PINK . CODE 015=LYCHEE PINK. CODE 016=LYCHEE WHITE . CODE 017=RABBIT . CODE 018=TEDDY BEAR . CODE 019=SUNFLOWER . CODE 020=LOLIPPOP BLACK . 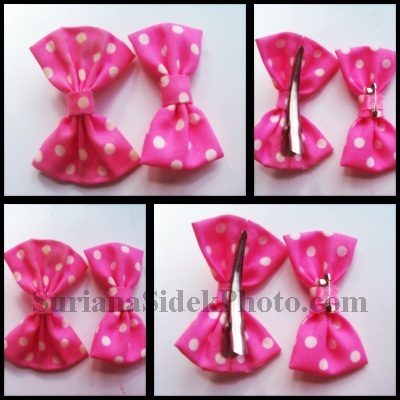 CODE 022 : RM 1.50 : GLITTER RIBBON PURPLE=SOLD, WHITE=1 PAIR AVAILABLE & BLUE=1 PAIR AVAILABLE . CODE 024 : RM 1.50 : BIG FLOWER WHITE . HAIR PIN GREEN . FLOWER GREEN + PINK . FLOWER WHITE + WHITE . FLOWER WHITE + PINK . FLOWER BLUE & PINK . how want to wear ? Labels: how want to wear ? Customer satisfaction is our priority..